We carry a large selection of accessories at both store locations. 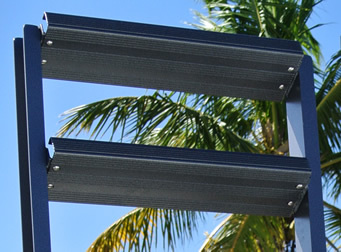 We provide Install and Repair Services for the POLY LIFT® and many other boat lift lines. Please give us a call with your questions. If we don't have your part or a refurbished part, we can manufacture one for you. 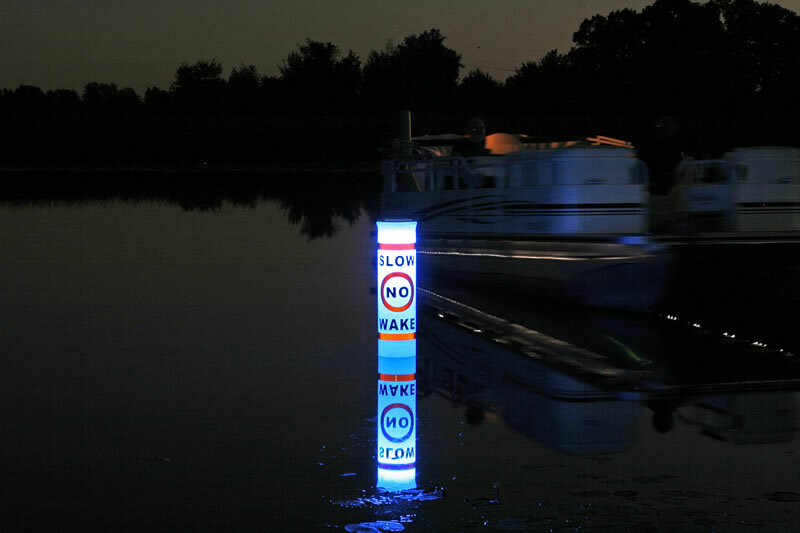 Hydro Systems™, Inc., warrants the POLY LIFT® Boat Lift to be free from defect in materials and workmanship. If at any time you need service on your POLY LIFT® Boat Lift, please contact our service department by calling 800-535-5369. 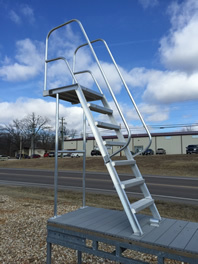 The newest in dock ladders originally designed for Lake of the Ozarks in Missouri. WetSteps makes getting in and out of the water a breeze. 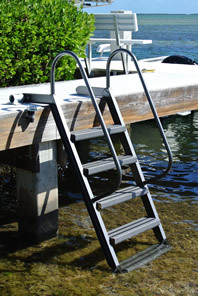 Our all new patented design features extra wide steps along with an ergonomic hand rail to make it easier to walk out of the water. 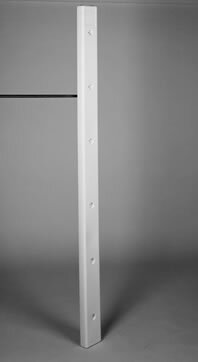 The all-aluminum construction makes this ladder very light-weight. 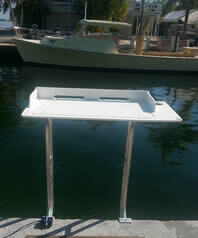 This allows the ladder to be flipped up onto your dock when not in use or for cleaning. 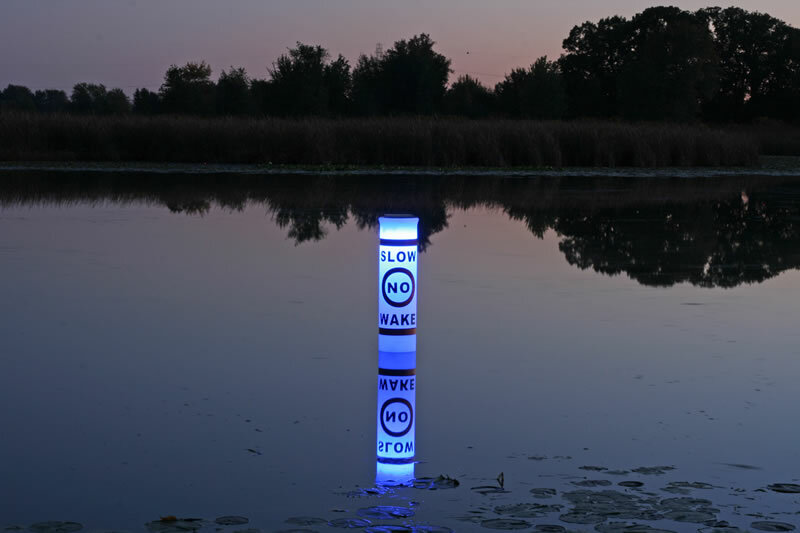 Lake Lite, Inc. is the solar lighting industries fastest growing and innovative business, offering quality solar marine lighting for fresh and salt water environments. 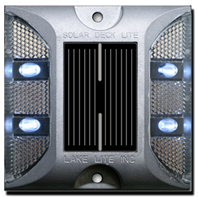 Lake Lite focuses on dock, deck, post, piling and safety marine solar lights but also specialize in solar panels, battery trays and mounting kits for boat lifts. With innovative designs on products, our lights have been tailored to the marine industry but continue to branch into other applications such as the home deck market. Accessories for Sale Online - View Product Catalog & Order Below! All products available for purchase directly from the website include shipping. If you are unable to purchase a specific product from the site, please contact us for current pricing and shipping estimates at (573) 374-6545 or OnlineSales@PolyLift.com. 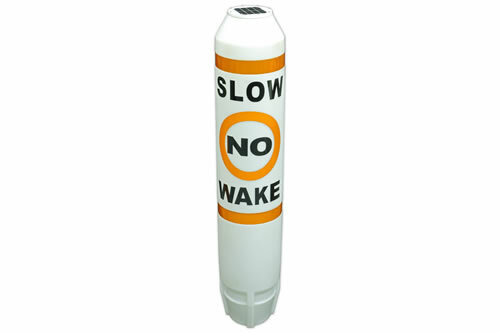 We stock and manufacture parts to repair or service most major brand air or pneumatic style lifts.  If you do not see the part you are looking for, please contact us. If we don’t have it, we can manufacture it for you. 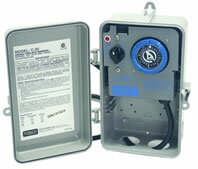 The Poly Lift® boat lift control unit design is the best in the industry. 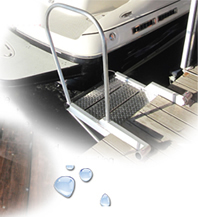 It is offered in a convenient post mount system-$446.69 (CUPSTMNT), great for a PWC lift or a boat lift up to 6000lbs and for docks with limited walkway space. A post mount single-double system (1 motor, 2 valves)-$588.91 (CUPSTMNTSDBL), great for 2 PWC Lifts or 2 boat lifts up to 6000lbs and for docks with limited walkway space. 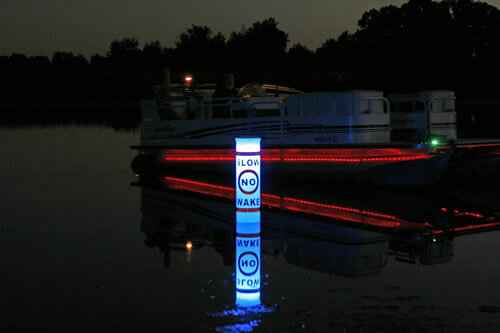 It allows for independent control of 2 different boat lifts from one unit! The Poly Lift® single unit (single motor, single valve)-$878.23 (CUSGL) offers the ultimate in longevity in its class using a manifold system along with a check valve to increase the life of the unit. A Poly Lift® single-double unit(1 motor, 2 valves)-$1015.68 (CUSGLDBL) is deck mounted and allows for independent control of 2 different boat lifts from one unit! The Poly Lift double unit (2 motors, 2 valves)-$1249.26 (CUDBL) is the best of the best! 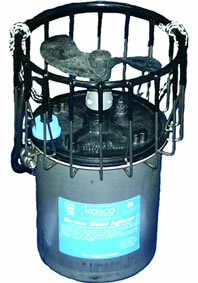 It combines the unit manifold with 2 motors, 2 valves, and 2 check valves. It is the only control unit manufactured today that will allow the user to still raise their boat lift even if one of the motors fails. 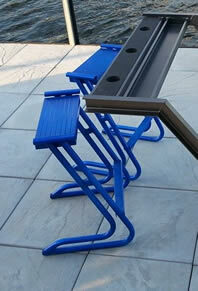 **All deck mounted unit prices include the signature Poly Lift® ABS cover! 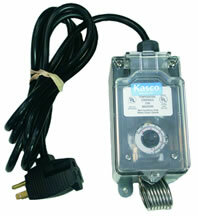 We also offer our blower style control units for salt or brackish water conditions! Please contact us with any questions. Please call for Freight Estimate. Replacement galvanized proof coil stop chains 5ft through 9ft lengths. CHAIN05-$65.00 CHAIN06-$65.00, CHAIN07-$70.00, CHAIN08-$75.00, CHAIN09-$80.00. Each unit comes with 1-3/8x1-1/2 bolt, 1-3/8x2 bolt, 3-3/8 flat washers, 2-3/8 lock washers, 2-3/8 nuts. Please call if you have any questions for products you don’t see listed or if you are not sure. Be sure to specify which model you need when you order, there are several variations of these. AB (2003 and newer)-$23.00, PWCAB-$23.00, ABRL-$23.00, ABHH2 (5/8 x 3)-$18.00, ABHH3 (5/8 x 3 ½) - $18.00, ABGL1 (5/8 x 4)-$20.00, ABGL2 (5/8 x 4 1/2)-$22.00. Be sure to specify which model you need when you order, there are several variations of these. APBSH (2003 and newer also used on Roto Lifts)-$17.00, APBSHSRVC (Poly Lift-2002 and older 1-1/2” Dia x 2”)-$17.00, PWCBSH (2003and newer)-$19.00, PWCBSHSRVC (2002 and older 1-1/2” Dia x 3”)-$19.00, ARMBSHHH1 (1-1/4 Dia x 1-3/4”)-$17.00, PITSTEEL (7/8 Dia x 3/4” used with ABBHH2)-$10.00, APBSHGLPVC (PVC sleeve)-$12.50, APBSHGLL(1-1/2” Dia x 2-1/2”)-$18.00. Be sure to specify which model you need when you order, there are several variations of these. SDFRMBSH(2003 and newer)-$45.00, SDFRMBSHSRVC(2002 and older)-$45.00, SDFRMBSHRL-$42.00, SDFRMBSHHH(3-5/8” Diam, 2-1/2 Square)-$45.00, SDFRMBSHHHLG(4-3/4” Diam, 3” inset Square with 2-1/2” Square)-$50.00 SDFRMBSHGL(2 pc bushing set)-$45.00.  We sell a variety of hot dipped galvanized grade 5 bolt sets and fasteners. If you don’t see what you are looking for here please give us a call. 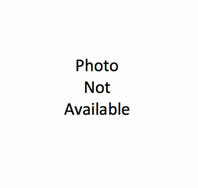 BLTSET3/8x1-1/2 bolt set $5.00, BLTSET3/8x2 bolt set-$6.30, BLTSET7/16x3 bolt set-$9.50, BLTSET1/2x1-1/2 bolt set-$5.75, BLTSET1/2x2 bolt set-$6.00, BLTSET1/2x3 bolt set-$6.25, BLTSET1/2x5 bolt set-$6.00. 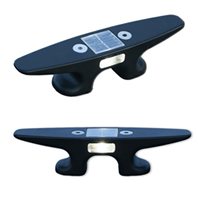 Wave Armor PWC Ports are virtually the only unsinkable drive-on/roll-off PWC docking systems available on the market! *Please Contact the Office for Pricing Information (573) 374-6545. 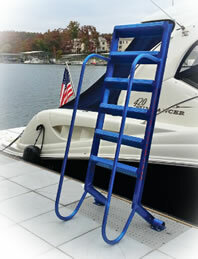 The newest in dock ladders originally designed for Lake of the Ozarks in Missouri. WetSteps makes getting in and out of the water a breeze. 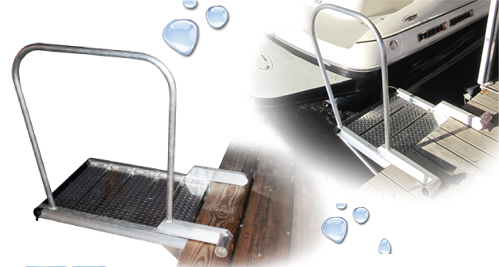 Our all new patented design features extra wide steps along with an ergonomic hand rail to make it easier to walk out of the water. 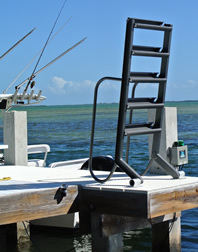 The all aluminum construction makes this ladder very light-weight to flip on to your dock when not in use for cleaning and dry storage. *Please Contact the Office for Shipping Information (573) 374-6545. 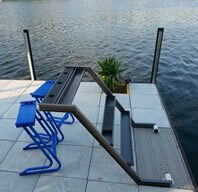 The Bar can be placed in the water just like the ladders and can be shared with guest as you sit and have a great time. 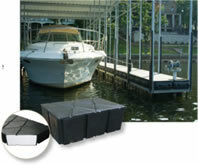 Or it can be left up and on the dock and enjoyed with the Bar Stools. The Fish Cleaning Station is a place to clean fish and rid the extra parts right into the water instead of having a mess in the house or on your dock. 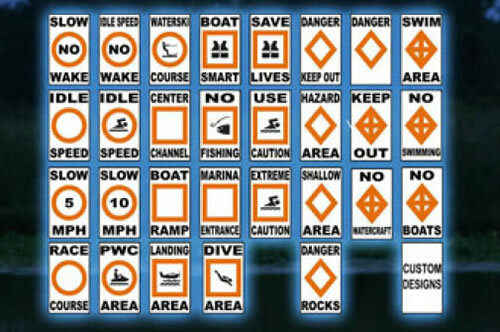 The NEW E-Z Board is our latest answer to boarding or servicing your vessel on a stable and safe environment. 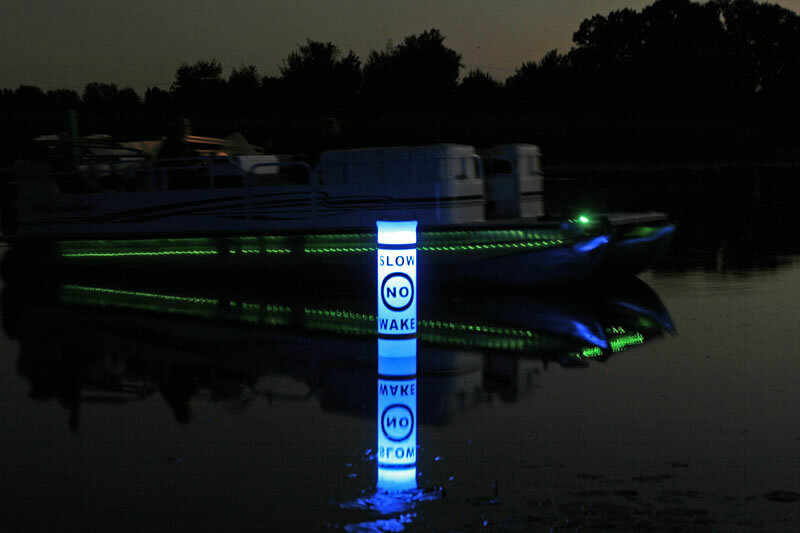 Like it's your big brother, the E-Z Board is constructed from lightweight aluminum and can be dry stored out of the way of docking boats with minimal effort. Choose either black or white. 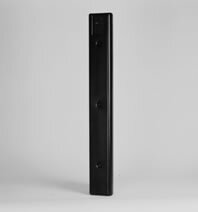 Choose 2” post, 2-1/2” post, one lip, or the flat back design. Sold in 10 foot lengths. Black or White. 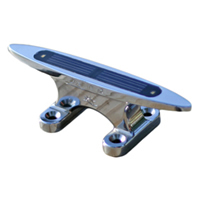 Fold Up Cleat - 6" or 9"
Tired of having to replace your dock cables? 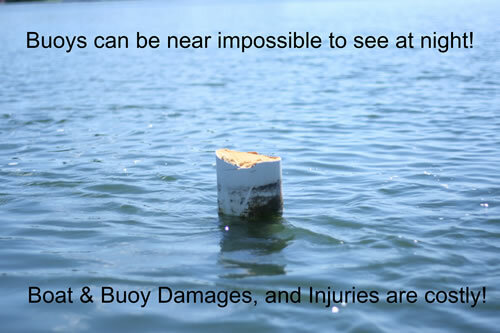 Here is your solution…float them and keep them dry! 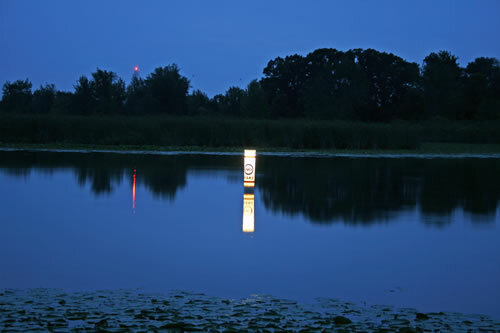 The Marine Grade Solar Deck Light is an industrial strength solar powered dock light made from anodized aluminum for superior protection in harsh marine environments. Will not rot from harsh sun exposure! IP 68 Water-Proof design. 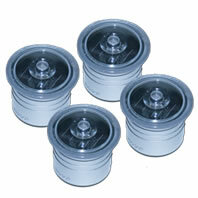 6" Solar Cleat Lights are simply the neatest, smallest, solar lighted cleats you have ever seen! Super Bright LEDs make these brilliant little guys stand out at night! 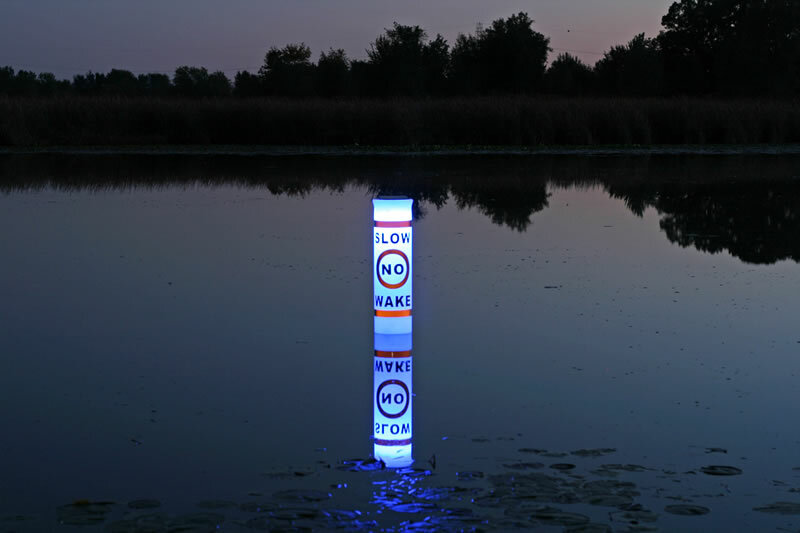 The 8" Nylon Solar Cleat Light is perfect for all types of docks. 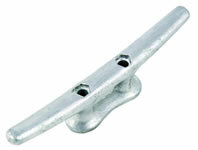 Same bolt pattern as most popular nylon 8" cleat makes it a great substitute for existing 8" cleats! 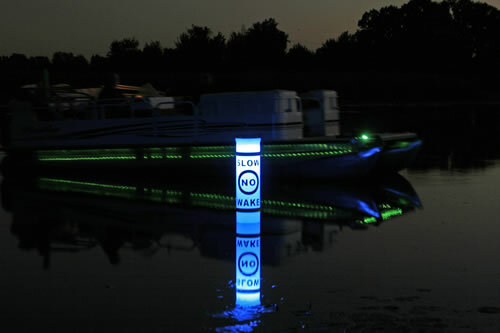 Solar Dock Dots are simply the neatest, smallest, solar lights you have ever seen! Super Bright LEDs make these brilliant little guys stand out at night! A nearly flush mount makes them virtually unnoticeable during the day and eliminates any tripping hazards. 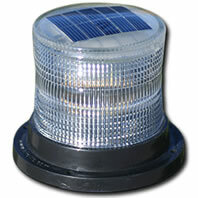 The Solar Marine Light is an industrial strength solar powered light designed for the harshest environments. This model is available in several colors for dock lighting and safety applications. 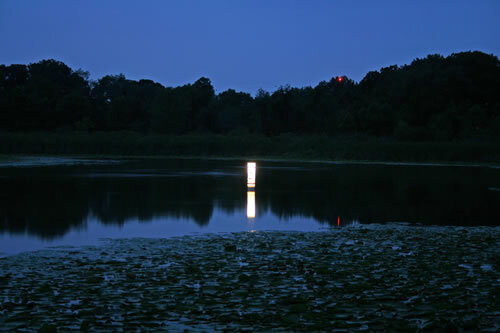 A great way to light up your sectional post type docl. 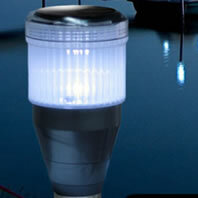 Much brighter and longer run times than conventional solar lights. Different packages and models allow your Dock Lights to fit a variety of dock posts including sizes/shapes. White LED included. Other colors can be purchased below. 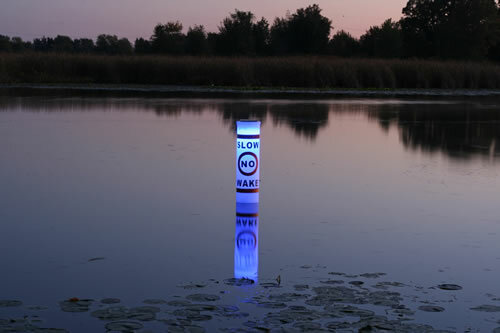 Not only can you see the buoy at night, you can read the message! 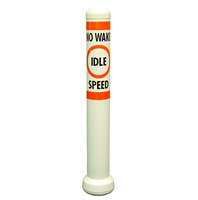 Highly visible reflective labels and bands increase day and night visiblity. 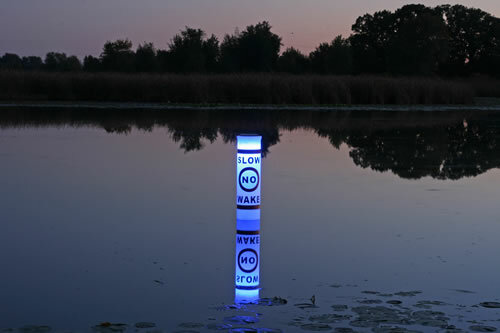 Powerful 4-watt solar panel ensures all night run times, even on cloudy days. 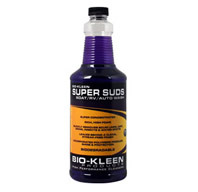 A vinyl conditioner that conditions and renews vinyl, leather, rubber and more. 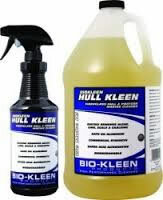 This boat vinyl cleaner cleans vinyl, leather, fabric, boats, RVs and more. Also an RV cleaner that will remove the chalk residue on rubber RV roofs. 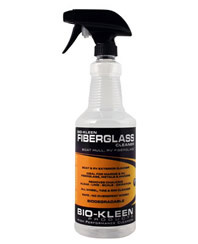 Also removes yellowing, light oxidation and chalking from fiberglass RV exterior. Concentrated - One 32 oz makes up to 8 Gallons! 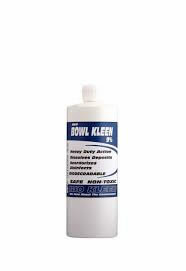 Water scum line remover designed to remove the yellow hue and stains from fiberglass boat hulls. 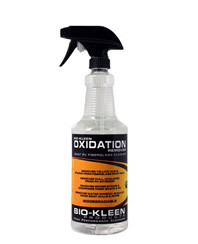 Also does a great job as an oxidation remover, removing dull chalkiness from fiberglass RV. You know those pesky spider dropping on boats and RVs? Removes those, too. A polymer spray wax with UV protection and SPF 40. 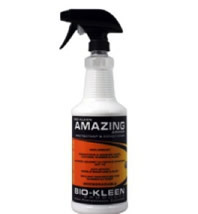 A detailing spray that quickly cleans and removes dust, smudges, bird hits and water spots. 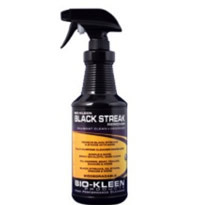 A spray on, wipe off formula that cleans while it shines. 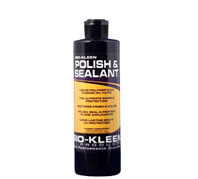 Restore paint with this one step liquid compound and polish in one. This boat buffing compound restores color in faded fiberglass. Leave behind added protection and shine after washing boats, RVs, cars and truck. 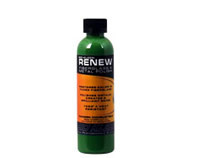 Remove salt build up, deposits and road salt from any surface with this salt neutralizer. 100% white cotton terry towels. Cleaning towels for all types of jobs. 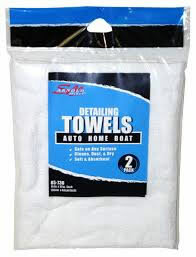 Detailing towels for your boat, rv, car, snowmobile or motorcycle. 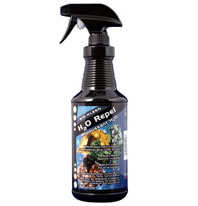 Room Deodorizer · Remove unwanted odors from your home with this room deodorizer. Not only a deodorizer but also an air freshener. 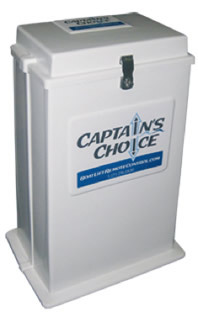 Safe for furnishings, family and pets. 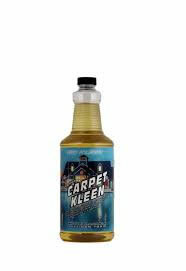 Carpet Stain Remover made with natural citrus extract for safe, effective, green carpet cleaning. No strong or harmful solvents or fumes. 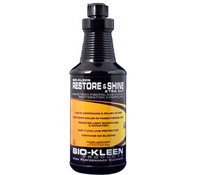 Biokleen Carpet Cleaner is a home and commercial carpet shampoo. 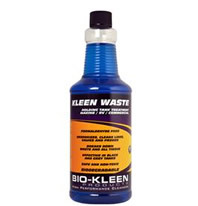 A highly concentrated carpet cleaning product - 32oz makes 32 Gallons! Made with the cleaning power of natural citrus extract. 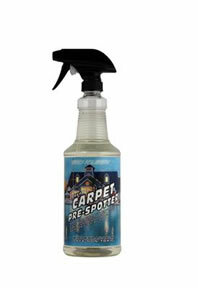 For use with all carpet cleaning machines. 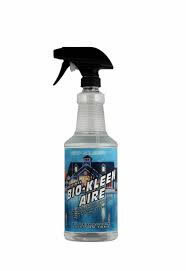 Non toxic, Biodegradable, Non Aerosol, Ozone Safe. Industrial toilet cleaner and lime scale remover. 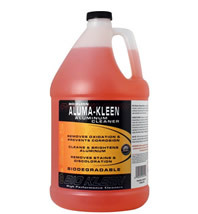 Perfect for removing rust stains from toilet bowl and bathroom. Heavy duty toilet bowl and tub cleaner. This bathroom cleaner has a thicker formulation allowing it to dwell on the surface longer and effectively penetrate buildup. Deodorizes as it cleans: removing bathroom buildup and leaving behind a fresh scent. And remember: POLY LIFT® tanks are WARRANTED FOR LIFE ... PERIOD!